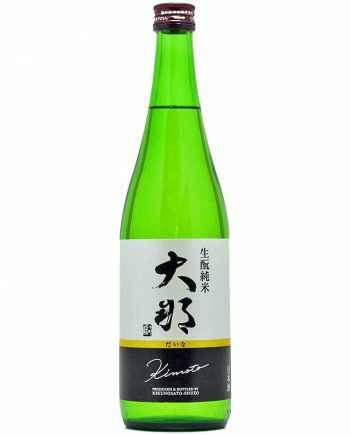 Kiunosato Shuzo（菊の里酒造）is located in prolific land 3 beautiful rivers flow. Therea are quite a lot of places fresh underground water springs. With making use of hi-quality water, people living here have been growing rice since acient times. 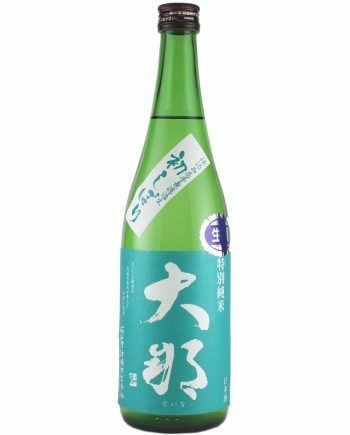 We believe sake is the face of my local culture. 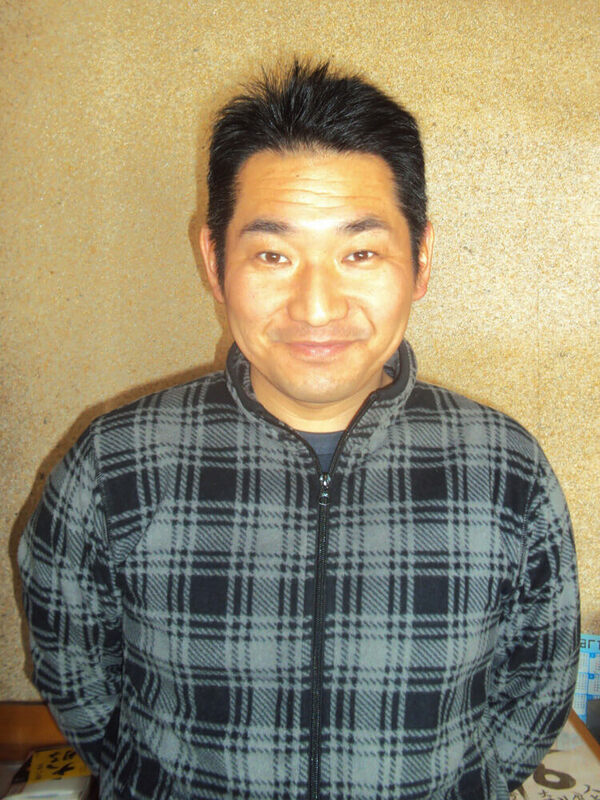 Our policy is to produce sake which our local friends can be praud of. 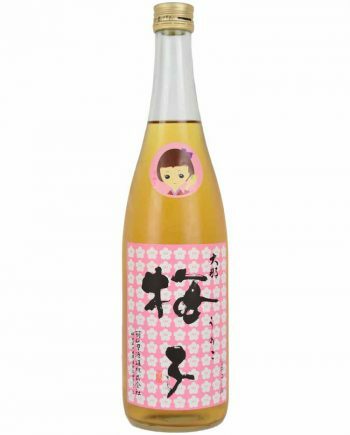 The sake we have been pursuing is “Ultimate partner of food”. 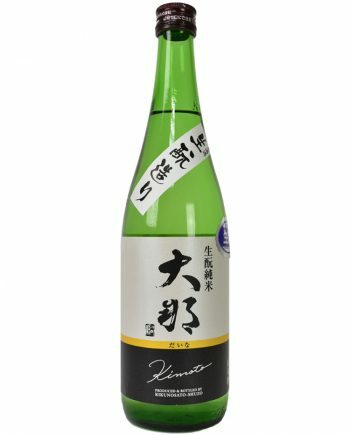 The comfortable sourness wraps the umami influenced by rice and sharp aftertaste is our ideal taste to pair sake with foods. We keep trying to make this happen with only using local materials. 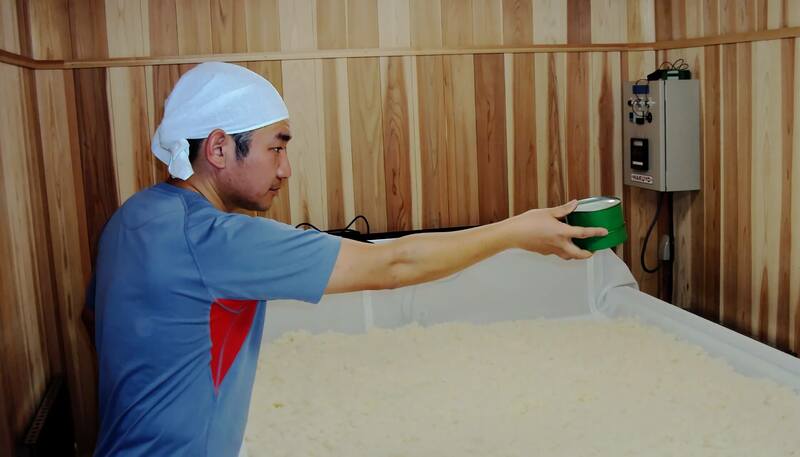 People in my home town has been making a living by growing rice. 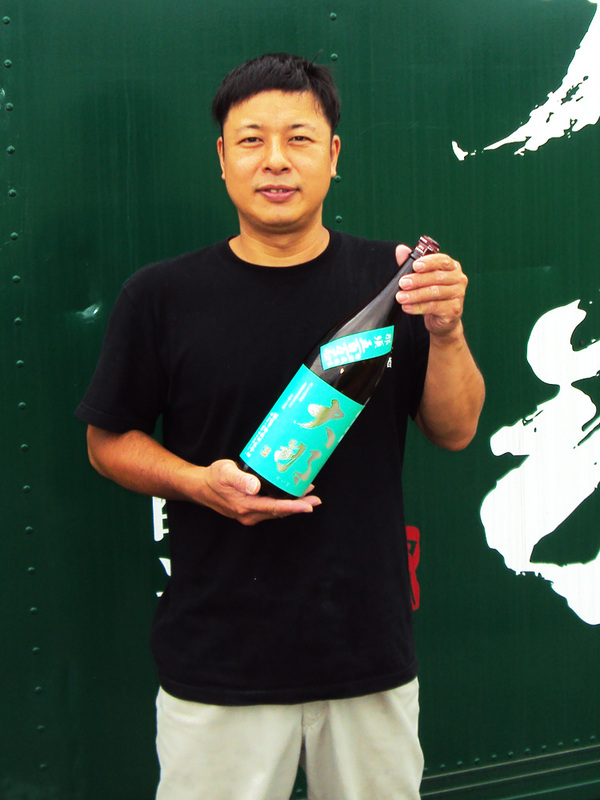 To contribute to the local, our sake quality has to be excellent. 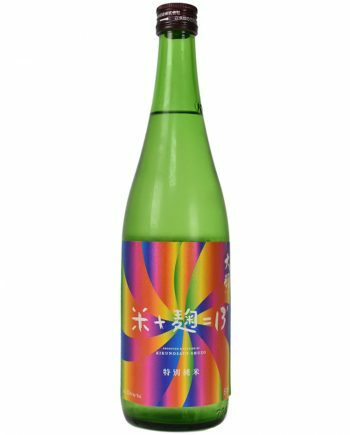 Using only special brewery rice produced with using only half quantity of fertilizer and agrochemical. 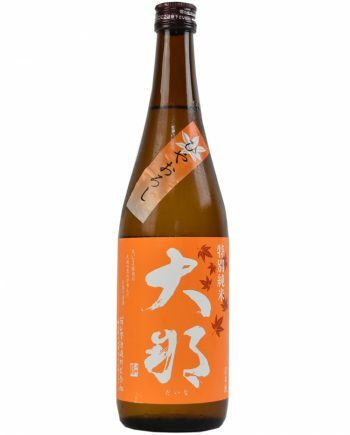 This special brewery rice is produced by farmers' committee formed only for this brewery. 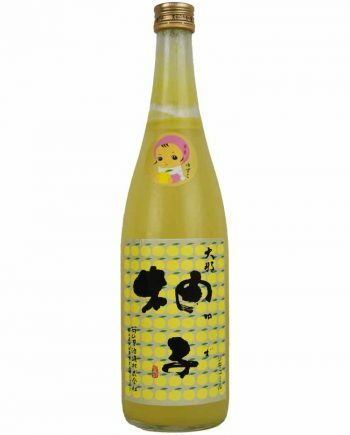 Solidity of water is 3.1 mg/l, this score is similar to the water in Niigata. This very soft water wells up from underground of the brewery. 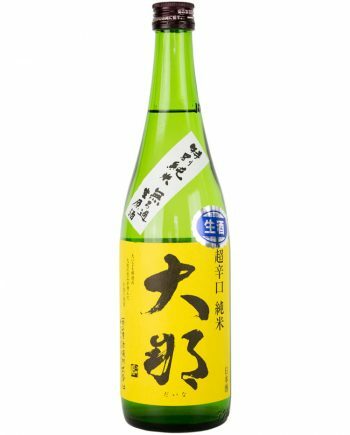 Melted snow falls in the summit of Nasu mountain turns into crystal clear water and flows down to the underground of brewery. To carefully advance each brewing steps, we separate materials by small batches and brew slowly. 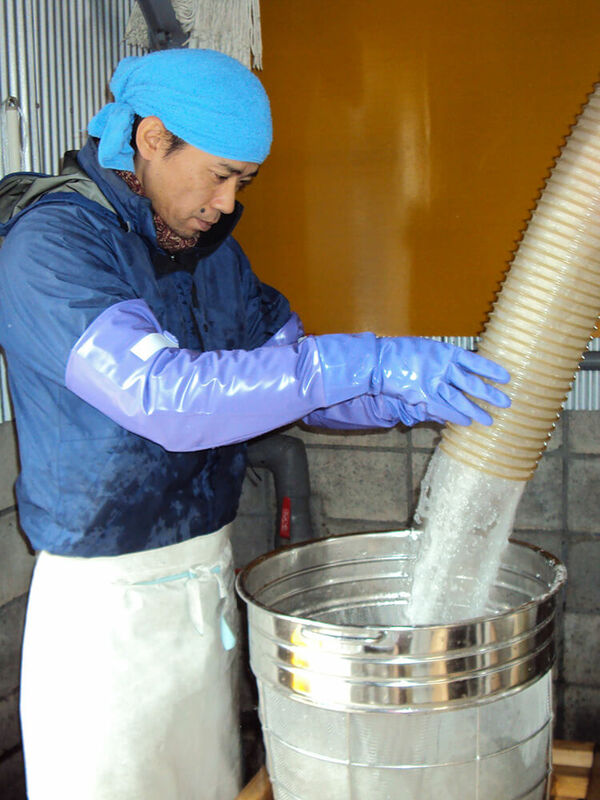 Temperature control after brewing is also very important to bring sake's characteristic out. We have 3 refrigerators controlled in different temperatures. 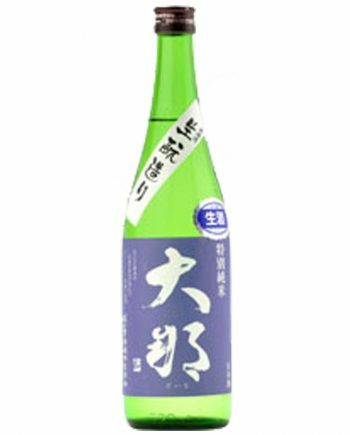 To mature sake in best condition, temperature control is one of the most important factor. 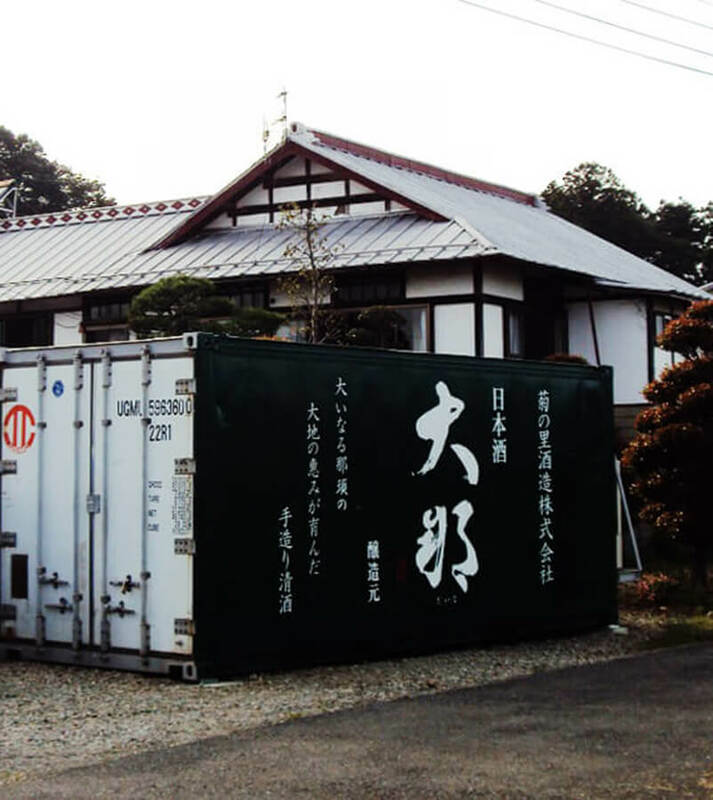 The brand name ``大那`` means ``The great nature of Nasu``. 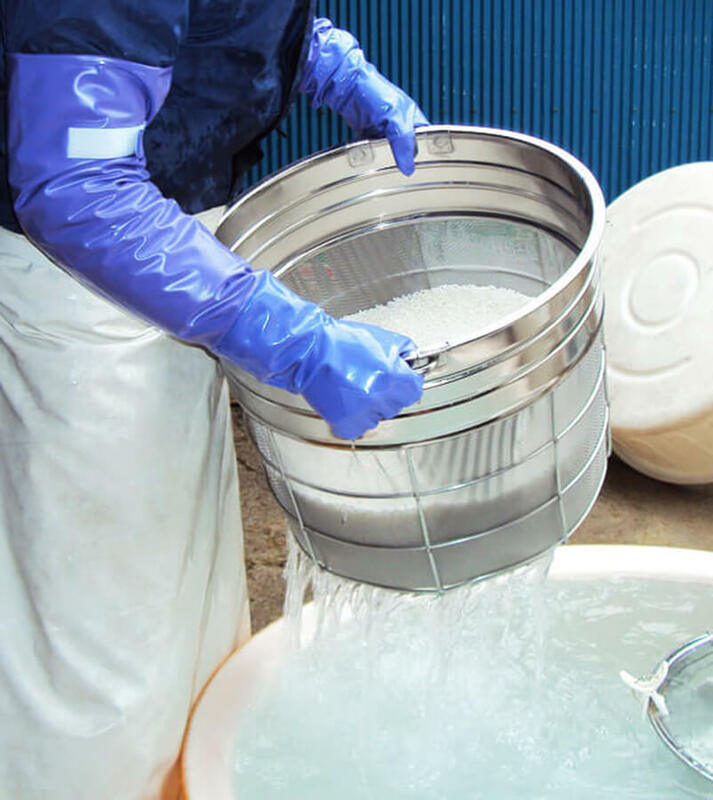 We are proud of the local natural resources such as rice and water and air. 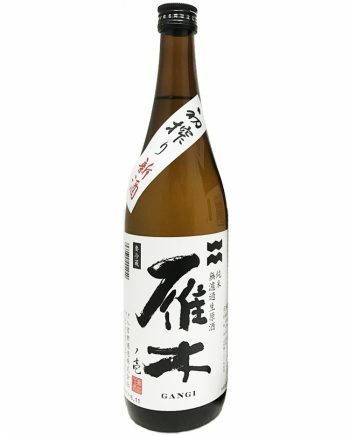 By making use of only there local ingredients, we would like to produce high-quality sake which local people can be proud of. 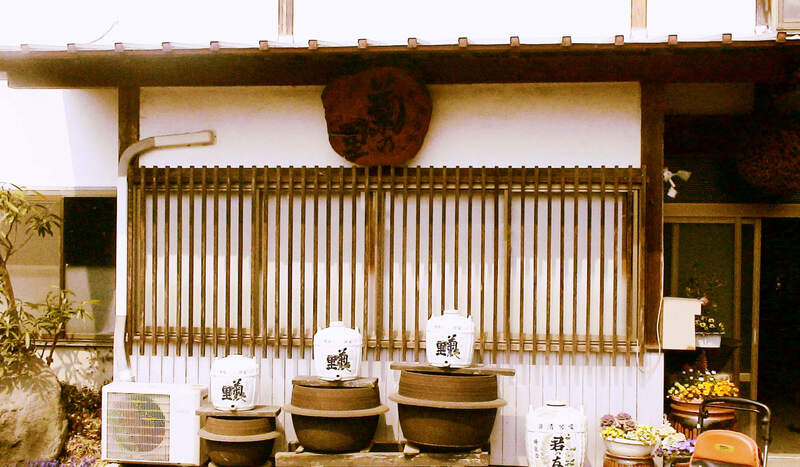 Sake is the representative of each local culture.